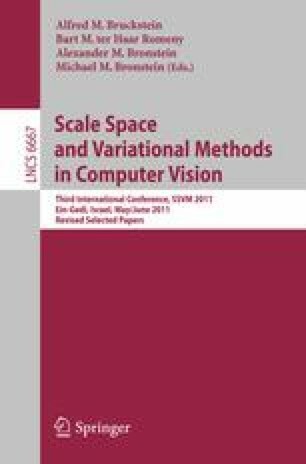 We propose a generalization of the total variation (TV) minimization method proposed by Rudin, Osher and Fatemi. This generalization allows for adaptive regularization, which depends on the minimizer itself. Existence theory is provided in the framework of quasi-variational inequalities. We demonstrate the usability of our approach by considering applications for image and movie denoising.